Click here to register at Blue Horizons Wellness. By registering, you can create an account, save your spot in classes and workshops, and sign up for our newsletter, receive coupons for merchandise, and news about upcoming events. Yoga benefits everyone. Increase energy, develop focus, create space, move through and process old emotions, build strength, make friends and be a part of an awesome community. The list of positive effects is endless. BHW offers two different beginner series - New Beginners which is suitable for the elderly and Dynamic New Beginners, which will move a little faster and assumes students are able to get up and down off of the floor easily. ​As new students, we want to get to know you and help you get to know us! The Tips and Guidelines are a short read to help you understand how to get started. 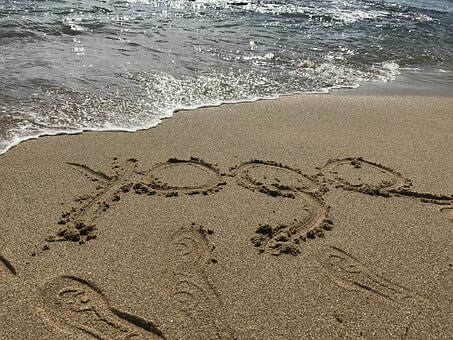 ​Looking for the perfect gift for a special yogi in your life? Our gift certificates are great for family and friends of all ages whether they are new to yoga or already have an established practice. They can be used for classes, workshops and merchandise!